The Mayor of Merton, Councillor Krystal Miller, is hosting two festive events this Christmas and is inviting residents who would like to support her charities, the Polka Theatre and Home-Start Merton, to come along. 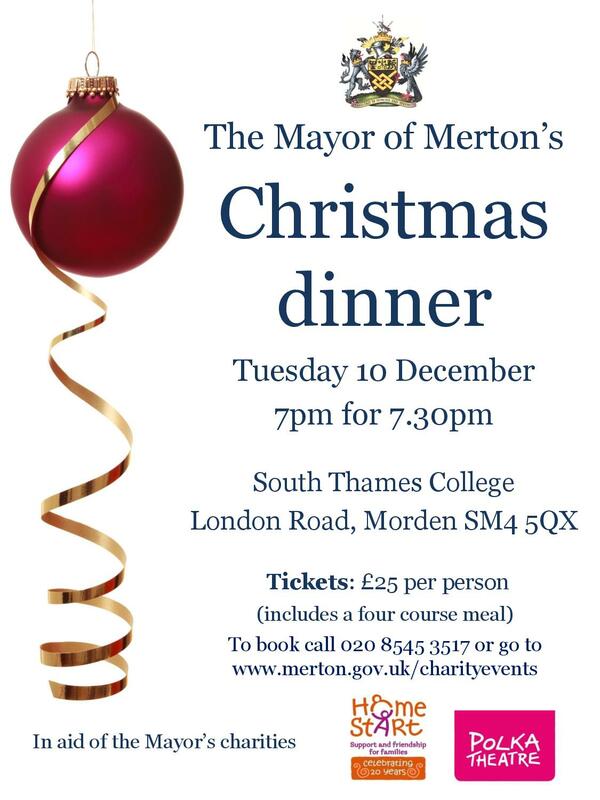 This year, the Mayor of Merton will be hosting a Christmas dinner at South Thames College Merton with pre-dinner drinks at 7pm followed by dinner at 7.30pm. For just £25 you can enjoy a delicious four-course dinner, cooked and served by the students of South Thames College, in the new catering academy building of the college. 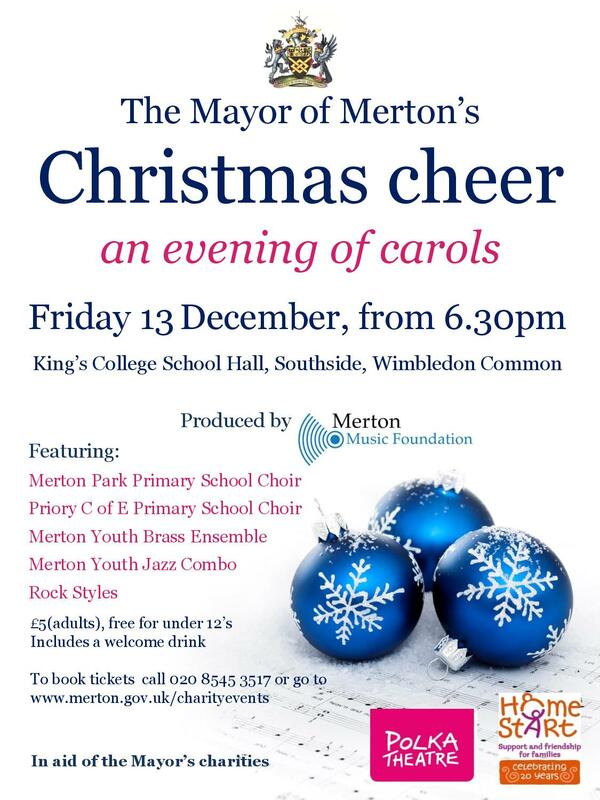 The Mayor is hosting this year’s Christmas Cheer Concert at King’s College School Wimbledon from 6.30pm. Produced by Merton Music Foundation, the concert will include performances from the Merton Youth Jazz Combo and Brass Ensemble. The Rock Styles will also add a musical twist to the festive mood. 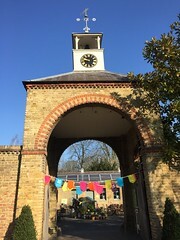 Merton Park and Priory primary schools will sing a selection of Christmas carols and other festive songs for all to sing along to and The Polka Theatre will be performing a short excerpt from their production of ‘The Adventures of Alice in Wonderland’. A glass of mulled wine is included in the ticket price of £5. If you wish to come along and join in the musical celebration of Christmas, contact the Mayor’s office on 020 8545 3517 or visit www.merton.gov.uk/charityevents.